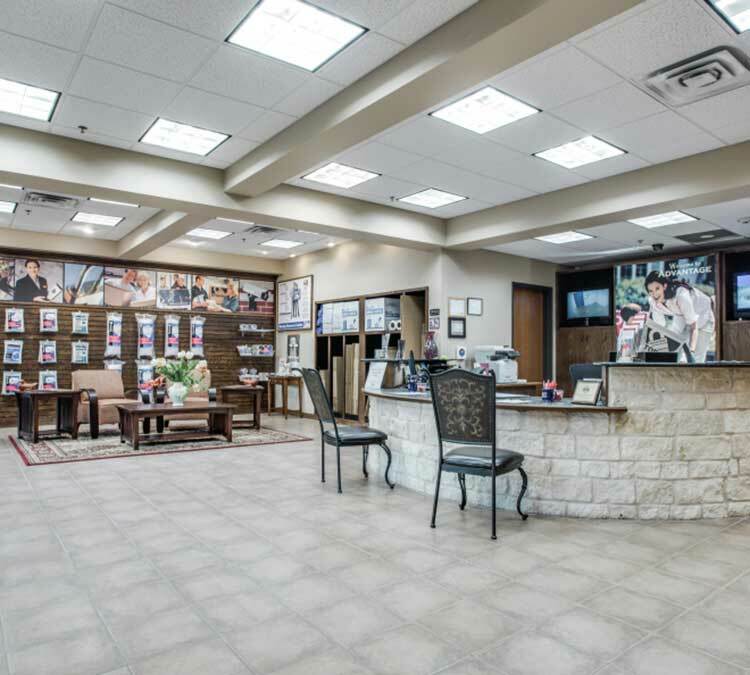 Advantage Storage, at the intersection of Warren Parkway and Legacy Drive in the Frisco/Stonebriar area of Texas, takes pride in offering quality storage units and exceptional customer service. We don't just store items; we store cherished memories and irreplaceable treasures. We are committed to taking care of them just as our customers would. This commitment begins with security and protection. Our property is surrounded by a controlled access gate and monitored around-the-clock by 40 surveillance cameras. Our on-site managers also routinely walk the property and inspect the premises. We protect treasured belongings with our quality storage units, which come in a wide range of sizes. We also offer climate-controlled units to protect delicate items from the Texas heat and humidity. Our excellent customer services include free use of hand-trucks and dollies, two large freight elevators and handy garbage, recycling and donation bins. We also offer flexible month-to-month leases at competitive prices, and units are accessible 7-days per week. We also honor military members and senior citizens with a discount on our storage solutions. If you have storage needs, we're here to help. Give us a call today or come on down. We'd love to show you around!